Although I have always been a big fan of little things (hi, honey! ), cute generally doesn’t get it done for me. 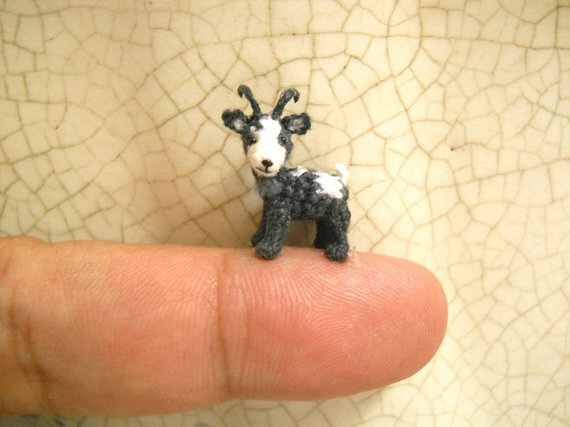 However, these minuscule crocheted animals are so tiny and so perfect that I must make them mine. This one actually extracted from me the exact sound “squee!” Never really understood that before. Turns out it’s a thing. 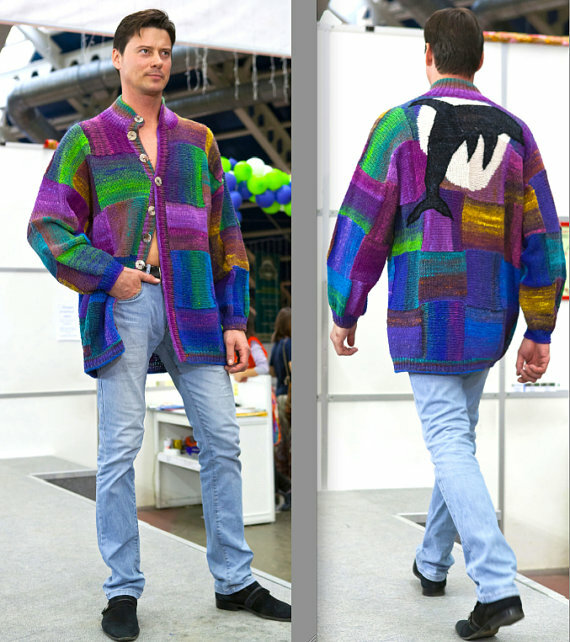 Categories: Art, Design, Shopping | Tags: Animals, beautiful, Crafts, crochet, dolls, etsy, miniature, su ami, toys | Permalink.